Not just a Destination. It's an Experience! 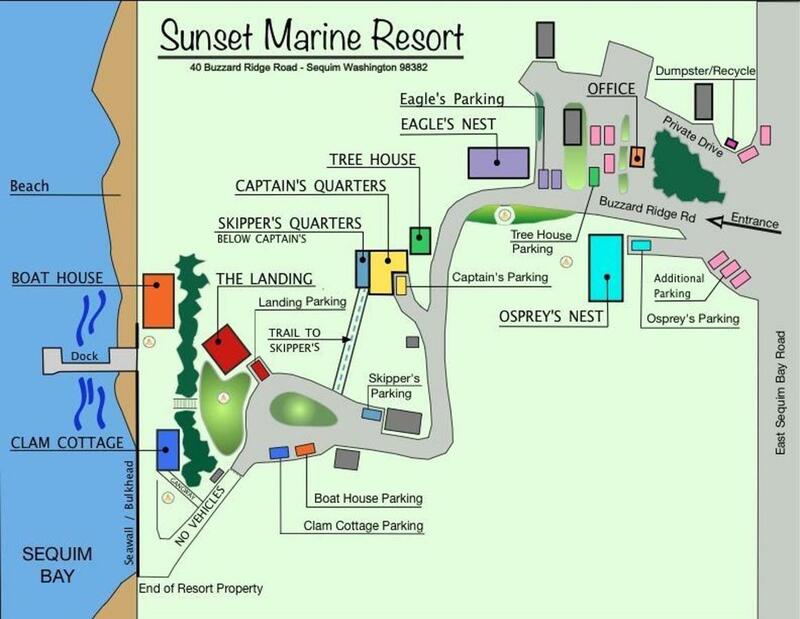 Looking for Waterfront Lodging on the Olympic Peninsula less than 2 hours from Seattle and Victoria BC? Whether your idea of lodging is a simple jump off point for the Olympic National Park, a quiet beachfront cabin to relax and rejuvenate, a gathering place for connecting families and friends or a place to sit and watch the sunset, you've found the right place here on the beautiful shore of Sequim Bay. Looking for Adventure? it's a perfect time to come to Olympic National Park. Check out Hurricane Ridge. Bring your bikes for a ride on the Olympic Discovery Trail or check out the Spruce Railroad Trail along the beautiful shore of Lake Crescent. Fall and winter are some of the BEST times to come out to the peninsula! You can still sit around a campfire and enjoy all the greatest parts of camping - but with all the comforts of home! Furry, fuzzy family members welcome always!